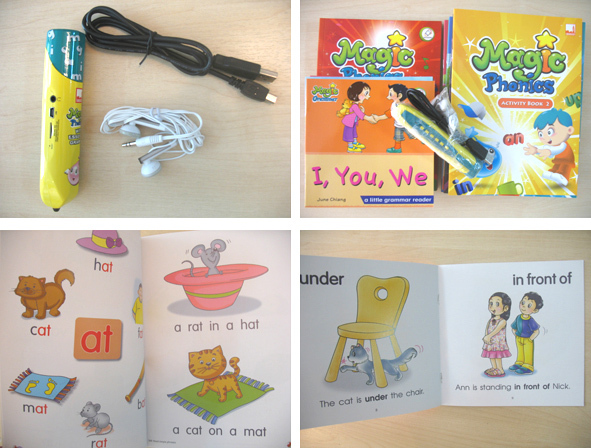 Magic Phonics with Essential Grammar boxed set comes with a Smart Pen. Featuring crucial components in helping a child to learn how to read, the set introduces step-by-step resources to help a child progress in learning to master letter-sound relationships. The set ensures fast and fun early learning of phonics and helps to build reading confidence.